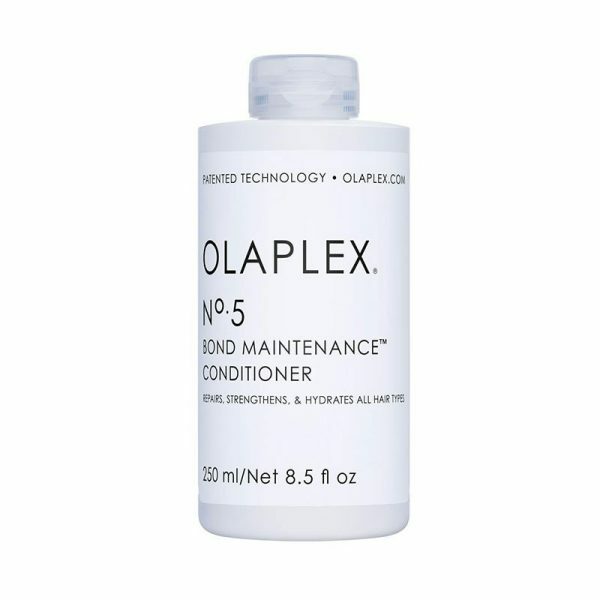 Olaplex No.5 Bond Maintenance Conditioner restores, repairs and hydrates without adding excess weight – eliminating damage and frizz for strong, healthy, shiny hair. 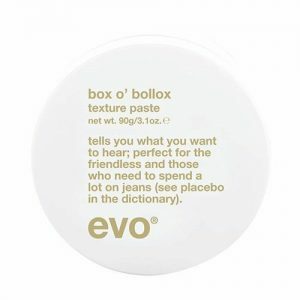 This strong water soluble texture paste will make you feel good, like bathing in jelly… Excited like being automatically selected for a computerised lottery and joyful at being told you’re the best, because you deserve it. 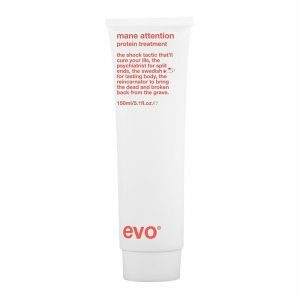 DIRECTIONS: Work between hands and apply to dry or towel dried hair.